Let’s face it. Life doesn’t always go as planned. Family and work issues crop up. Turmoil happens. And when life gets in the way of your gardening you need to be prepared to deal with it. 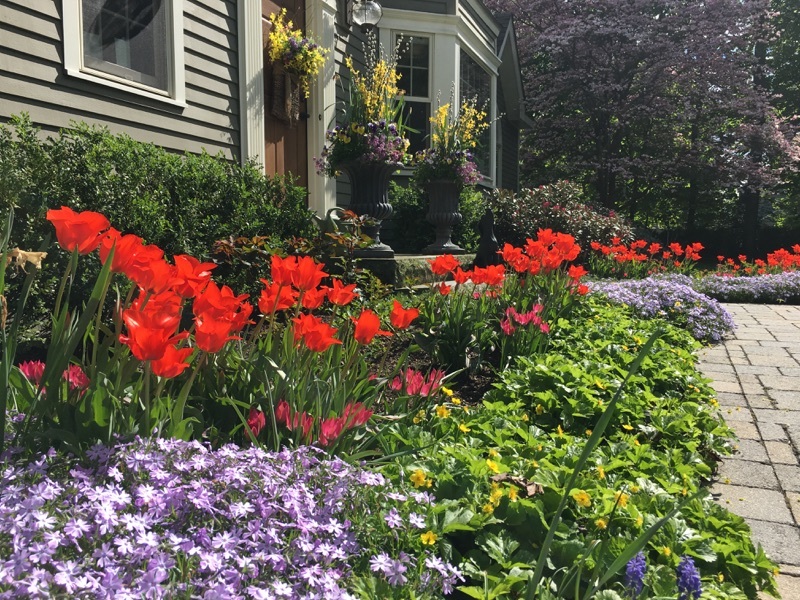 The good news is, if your landscape was well-tended before that unexpected surgery, parental crisis, or another unplanned event, your garden would be just fine for a period of time. Mother Nature will cut you a break because you've been so conscientious about tending to your landscape. BUT….her patience will only last so long. She waits for no one, including you, and that means that plants will continue to grow and that means ALL of them - even the ones you don’t want. It’s called succession. Regardless of what’s going on in your life, some minimal threshold of care has to be provided to your landscape on a regular basis. Look at it this way – good dental health requires daily tooth-brushing. You may be able to periodically skip more involved and lengthy professional dental care, so long as you floss and brush. But you have to at least brush!